James Guillaume, Bakunin’s friend and comrade-in-arms, edited the last five volumes of the six-volume French edition of his collected works. Guillaume’s biographical sketch of Bakunin, originally appeared in his introduction to Volume II of that edition. 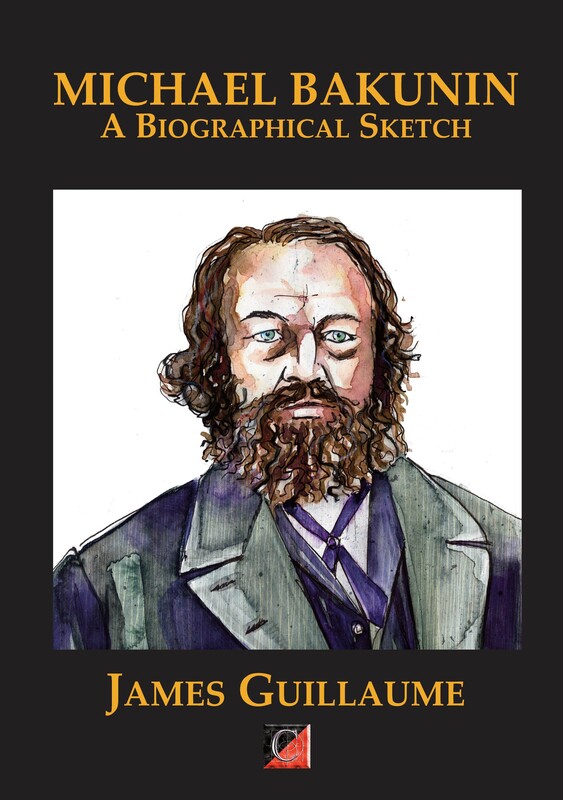 This sketch is a primary source not only on the life of Bakunin, but also on the most significant events in the socialist movement of that period. It incidentally contributes valuable background information for many of the other selections in the present volume. Guillaume, who did not limit himself to recording events but also took part in shaping them, had been inclined toward anarchism even before he met Bakunin in 1869. Earlier, he had been one of the founders of the First International in Switzerland, where it held its first congress, in Geneva, in 1866. He attended all its congresses, and eventually published a four-volume history of the International. Guillaume also wrote widely on libertarian theory and practice and edited a number of periodicals. His extensive writings on cultural subjects included substantial contributions to the theory of progressive education as represented particularly by the early-nineteenth-century Swiss educator Johann Pestalozzi.